Guyana’s Ambassador to Cuba, His Excellency Abdool Halim Majeed, recently reiterated the country’s commitment “to combat the adverse effects of climate change” at the eighth Summit of Heads of State and Government for Member States of the Association of Caribbean States (ACS) held in Managua, Nicaragua on March 29, 2019. Representatives of the 35 ACS Member States met under the theme, Uniting Efforts in the Caribbean to Face Climate Change, while also celebrating the twenty-fifth anniversary of the establishment of that body. Guyana’s Ambassador to Cuba, His Excellency Abdool Halim Majeed eighth Summit of Heads of State and Government of the ACS. Noting the importance of the ACS to the stimulation of sustainable development in the Greater Caribbean region, Ambassador Majeed pointed to Guyana’s own efforts in this regard. “We have embarked on the development of a Green State or a Green Economy. In summary, it is “a total transformative plan at every level, including the household and the community. It allows for promoting “energy generation from renewable resources and the preservation of wetlands, waterways and lakes,” he stated. Additionally, Ambassador Majeed emphasized ongoing efforts to further develop the local eco-tourism sector. 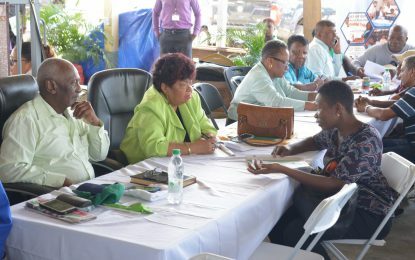 “Guyana has devoted considerable resources, not only to developing new and innovative eco-friendly tourism products as a part of our Green State Strategy, but also to incorporate sustainable tourism best practices into all aspects of its strategy, planning and programming,” Ambassador Majeed said. 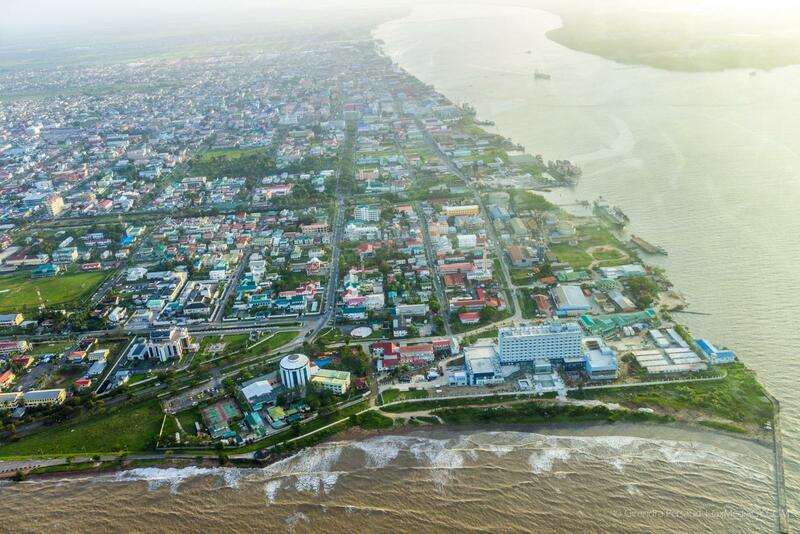 He revealed to the Heads that these efforts had not gone unnoticed as Guyana was recently named the Number One “Best of Ecotourism” destination in the world at the ITB Global Travel Trade Fair in Berlin. During the summit, ACS Member States adopted the Managua Declaration in which countries pledged to unite efforts to tackle the effects of climate change, reinforce the region as a zone of peace, focus on sustainable development, ensure safe migration and support the call made by CARICOM for reparations for the Trans-Atlantic slave trade and slavery. They also adopted an Action Plan of for the period of 2019-2021.